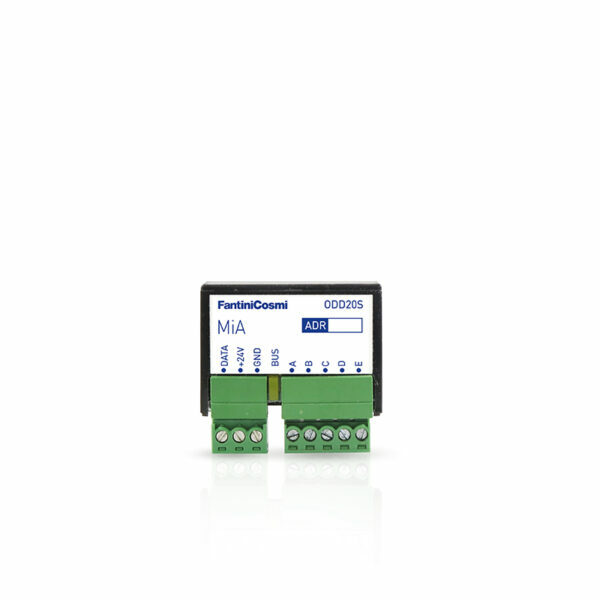 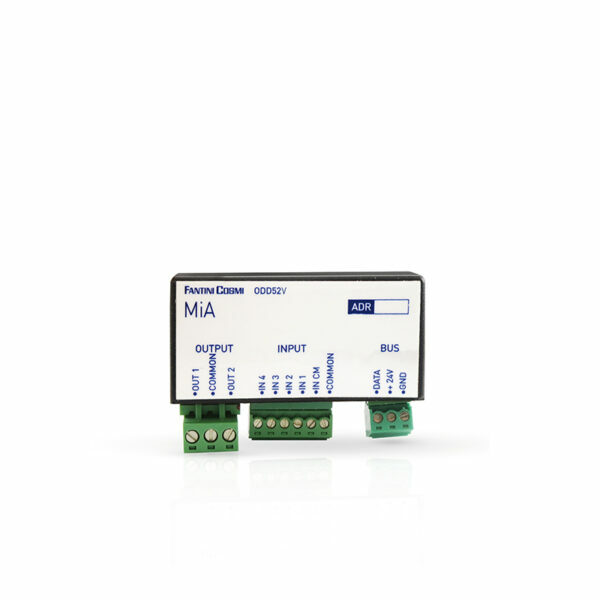 MiA is a simple yet substantial technological progress for the management and control of the automation system. 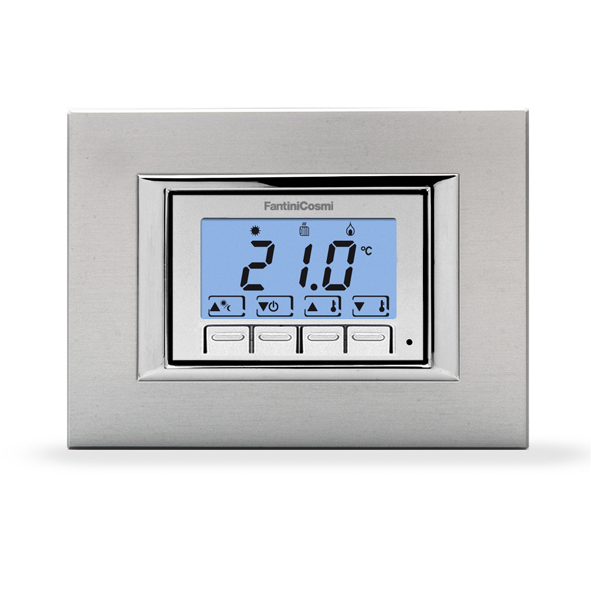 It improves the quality of life by simplifying everyday actions while offering safety and energy savings. 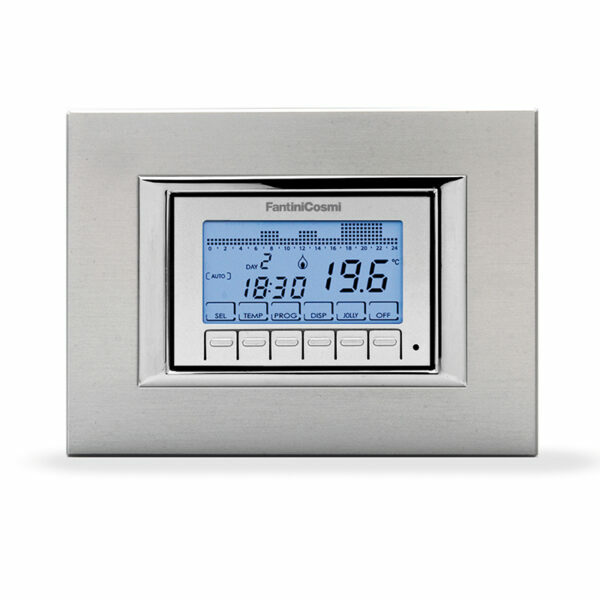 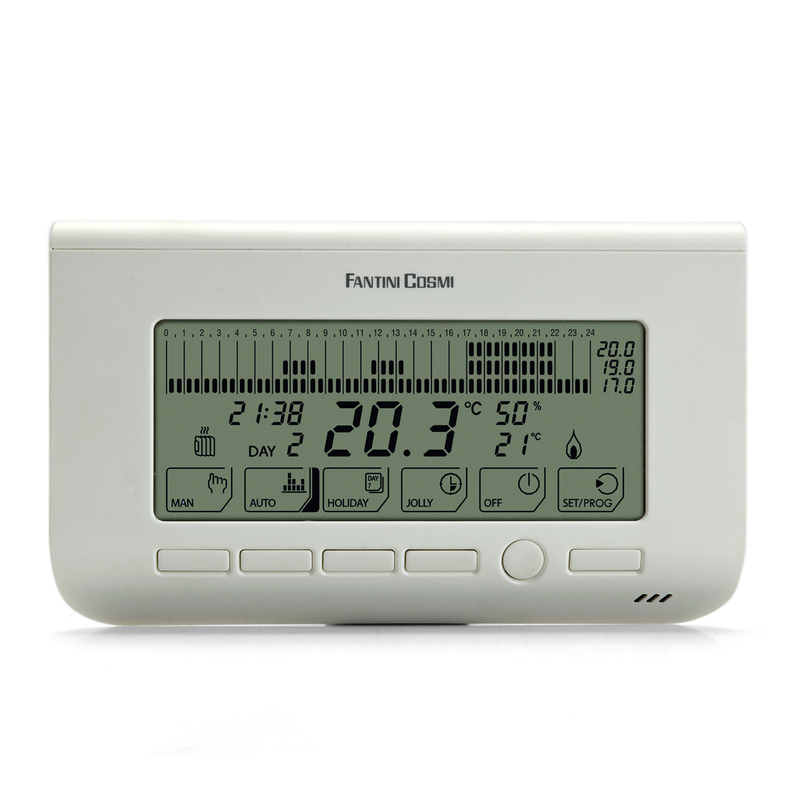 MiA is the home automation system by Fantini Cosmi for the management and control of home and buildings, while offering safety and energy savings and improving the quality of life. 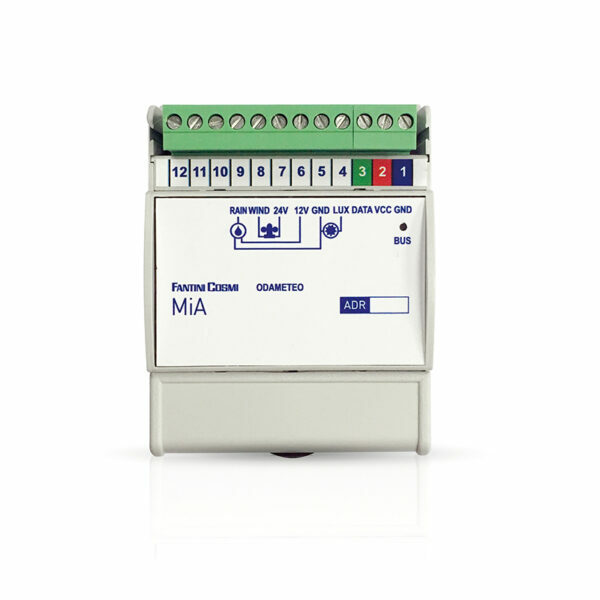 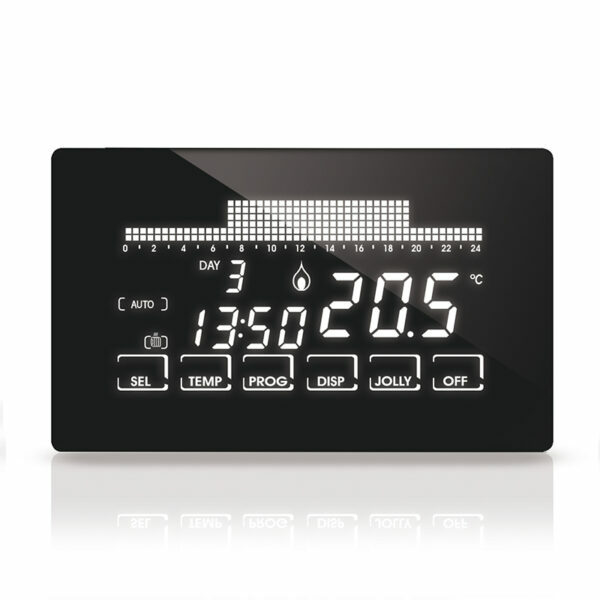 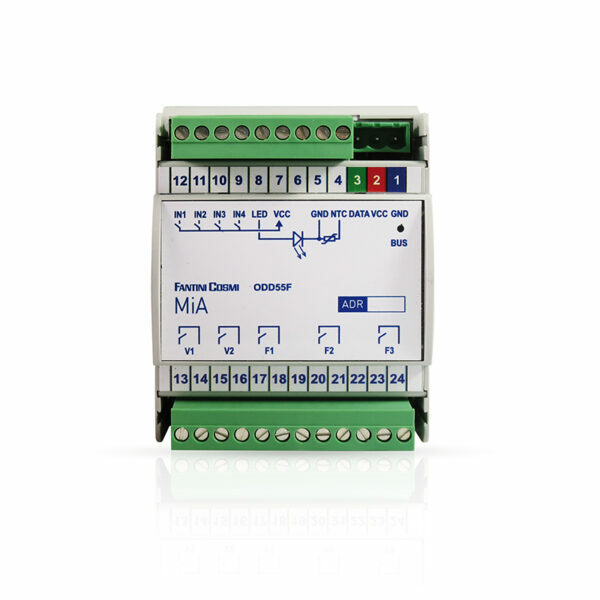 MiA can control heating, air conditioning, roller shutters, sunblinds, lights, appliances and load control, alarms, irrigation. 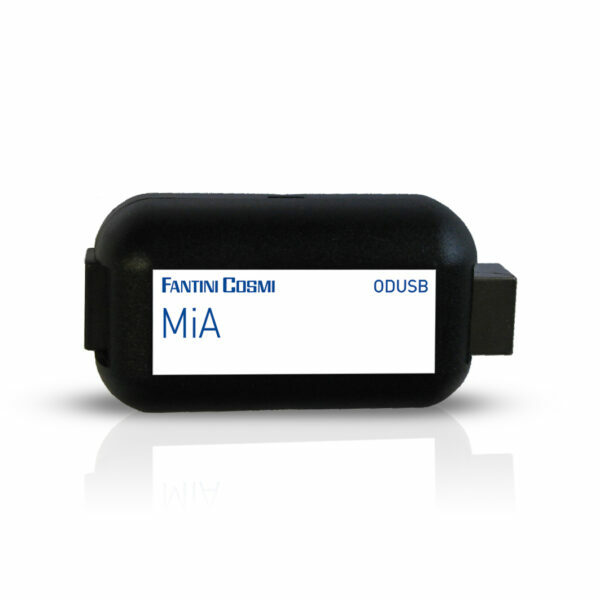 All MiA devices are equipped with their own intelligence and autonomy, and the system architecture has been designed to ensure the functioning of the system in case of failure of a single device. 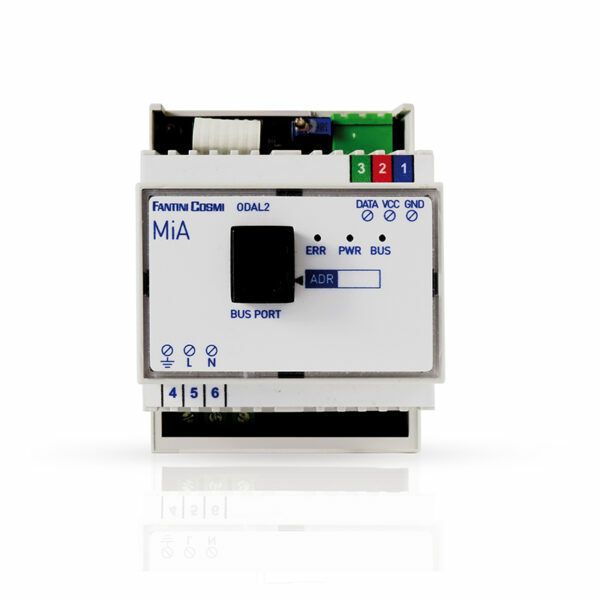 The installation of MiA home automation can bring significant reductions in energy consumption, avoiding energy waste and reducing the related costs. 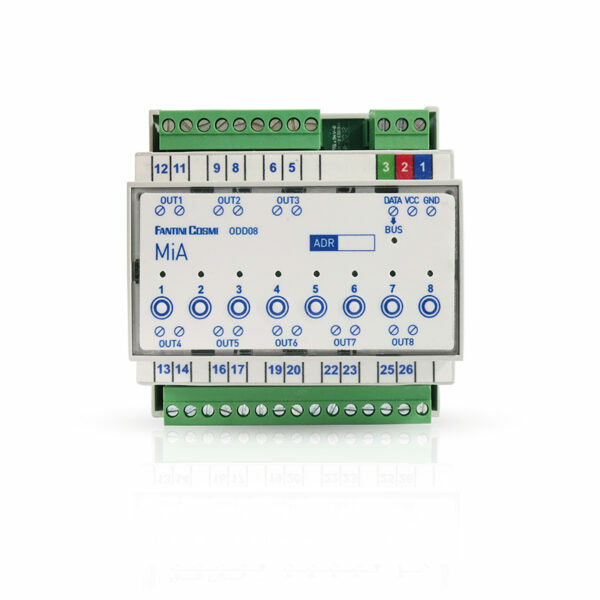 MiA makes life quality simpler and better, creating optimal living conditions with the best comfort and proposing custom solutions for every environment. 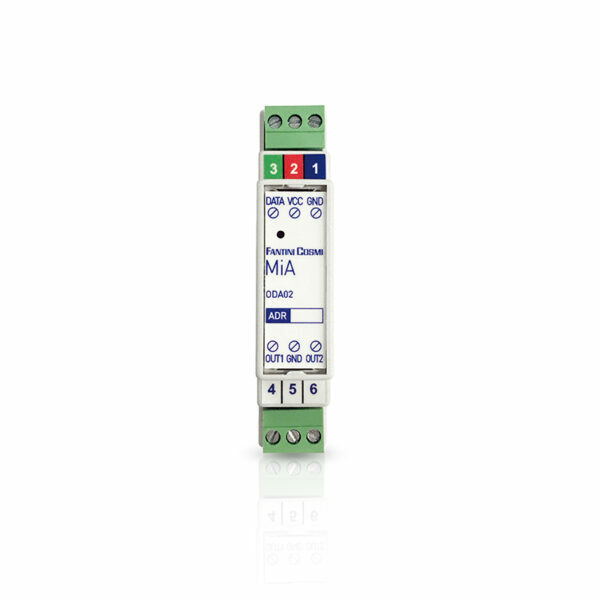 MiA is flexible and easily expandable, it is designed to be installed in both new built homes and refurbishment or upgrading of existing facilities. 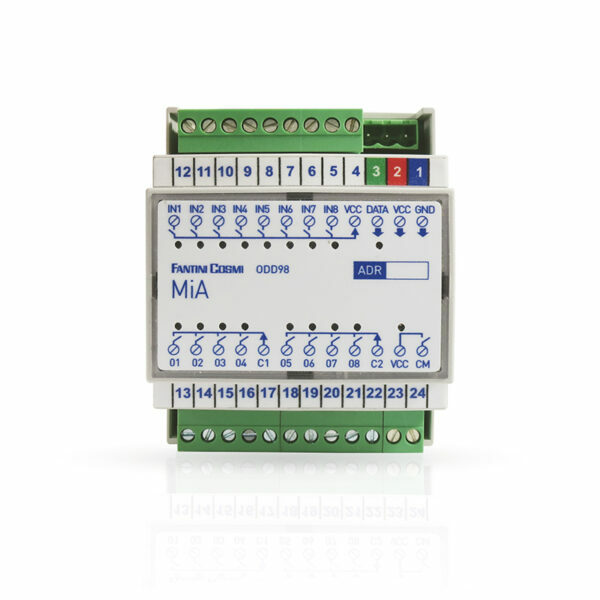 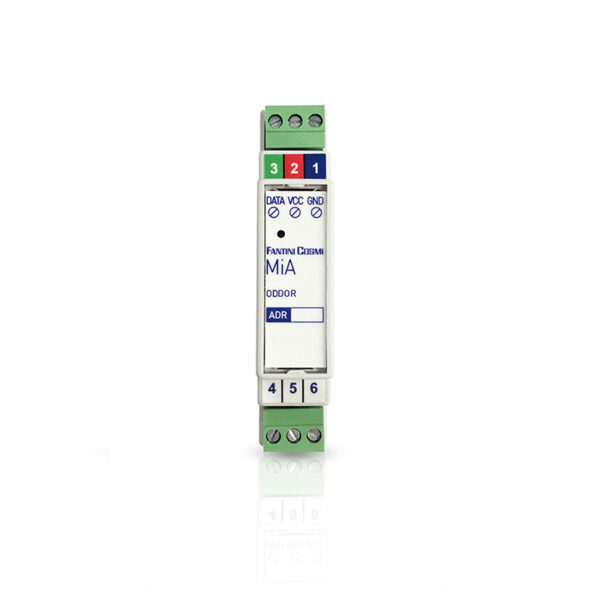 MiA is also compatible with any domestic switch button and with all types of cabling. 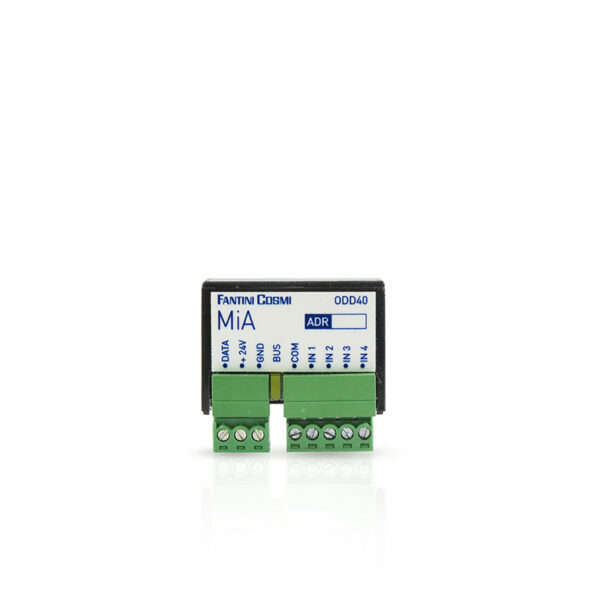 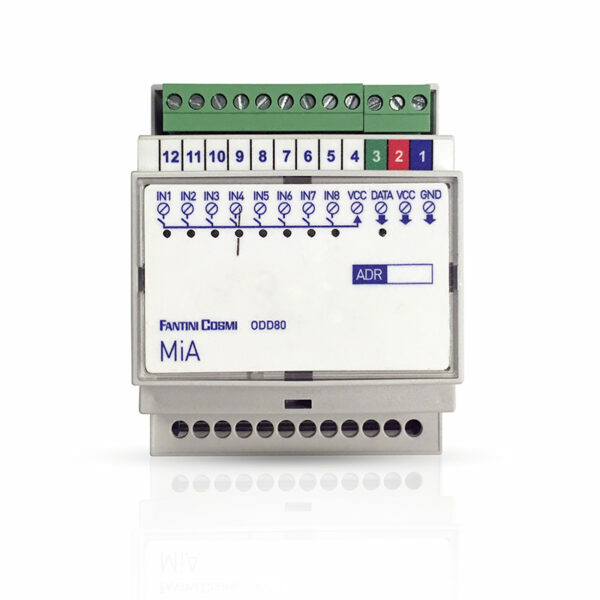 MiA devices can be easily incorporated in control cabinets, in junction boxes and roller blinds. 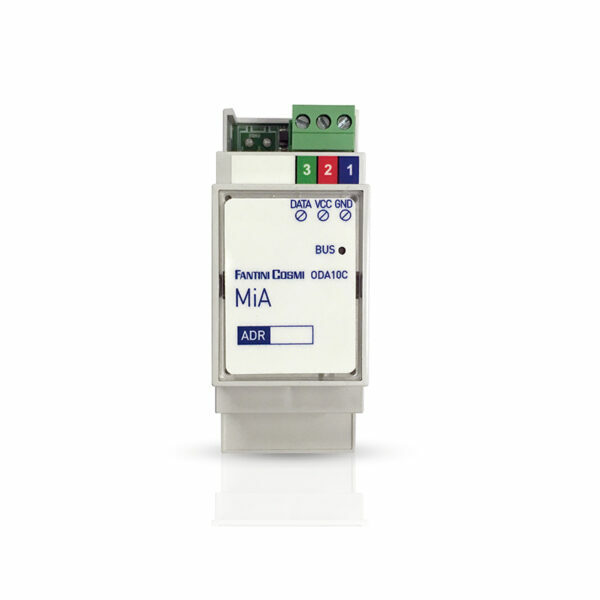 MiA connects to your home LAN / WiFi network and becomes easily accessible from the internet. 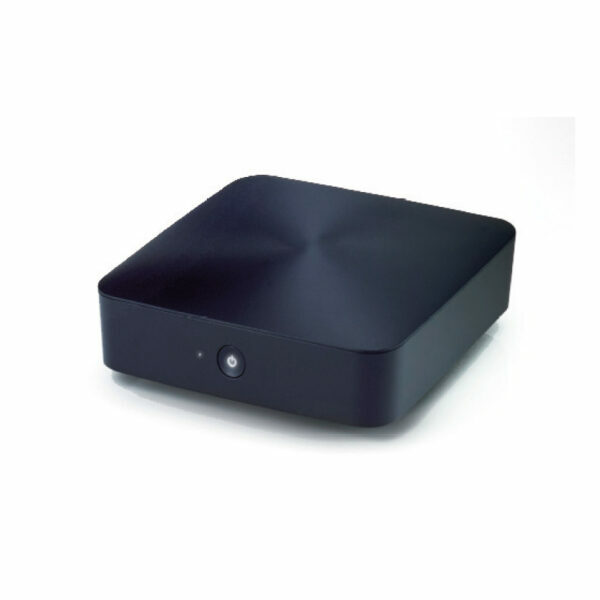 Thanks to the innovative supervision software you can easily manage your system from your Smartphone, Tablet, WebTV, PC, both from outside connecting it with a common web link or from inside through home Wi-Fi network. 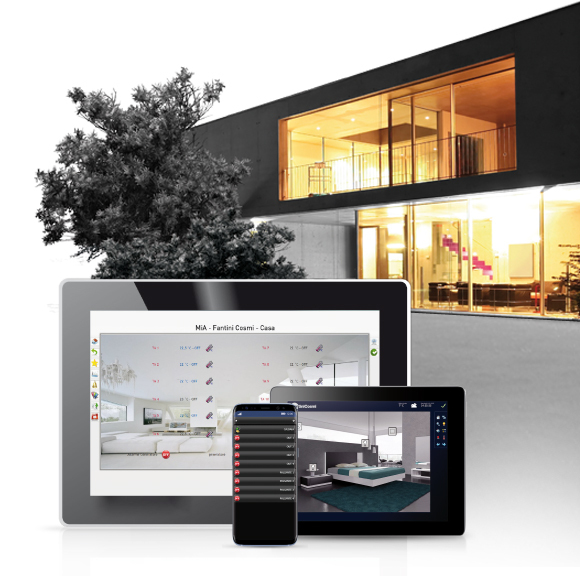 You can easily recreate your home interiors and enable all your family members to manage and control all of your home.